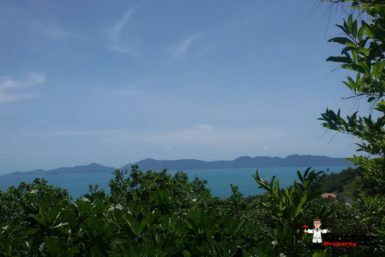 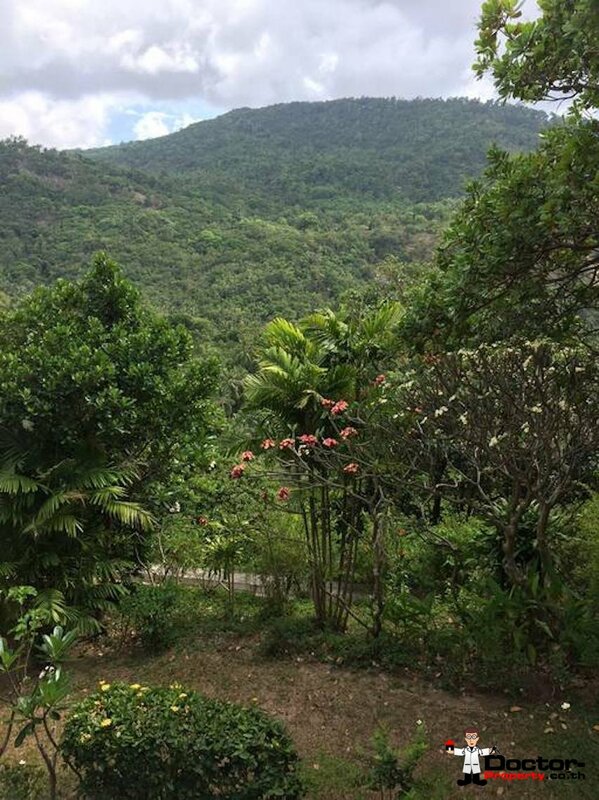 This real estate offer­ing from Doc­tor Prop­er­ty is locat­ed in the North of Koh Samui, and boasts a well estab­lished res­i­den­tial com­mu­ni­ty. 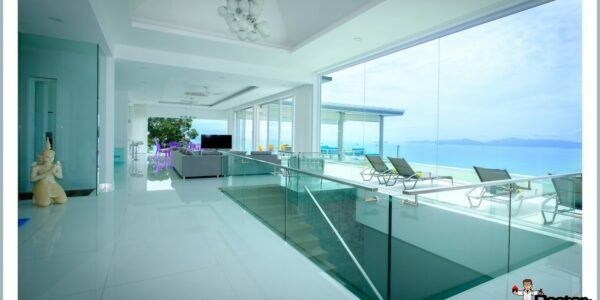 The project, in Bang Por, offers its prospec­tive res­i­dents a pri­vate and seclud­ed stan­dard of liv­ing with close prox­im­i­ty to the beach. By car you can reach Chaweng in 35 Min­utes, Samui Air­port in 30 Min­utes and the world famous Fish­er­mans Vil­lage is a short 20 Minute dri­ve. 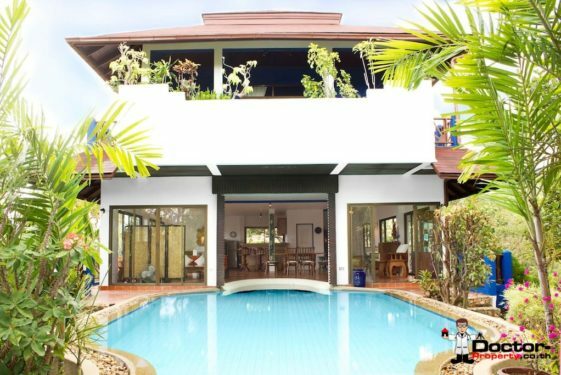 This 3 bed­room pool vil­la pro­vides its prospec­tive new own­ers with a desir­able ele­ment of pri­va­cy and is per­fect for fam­i­lies. Inside the vil­la on the ground floor you’ll find a very open plan that allows for a bright and fresh stan­dard of liv­ing. 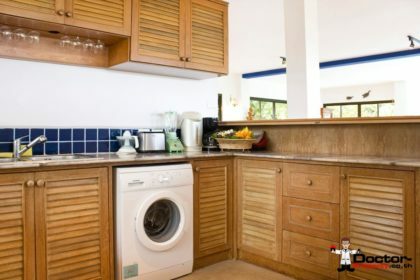 The main floor is com­plete with a large din­ing area, liv­ing room and well equipped west­ern kitchen with all the nec­es­sary mod­ern appli­ances. 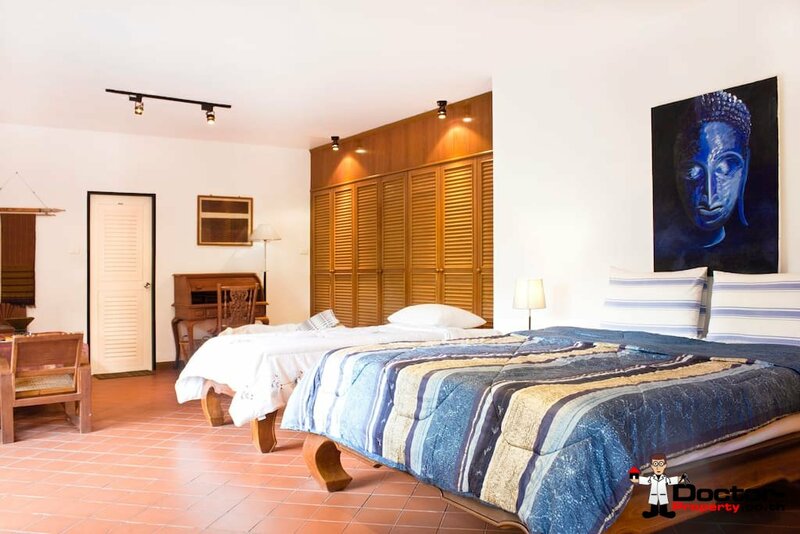 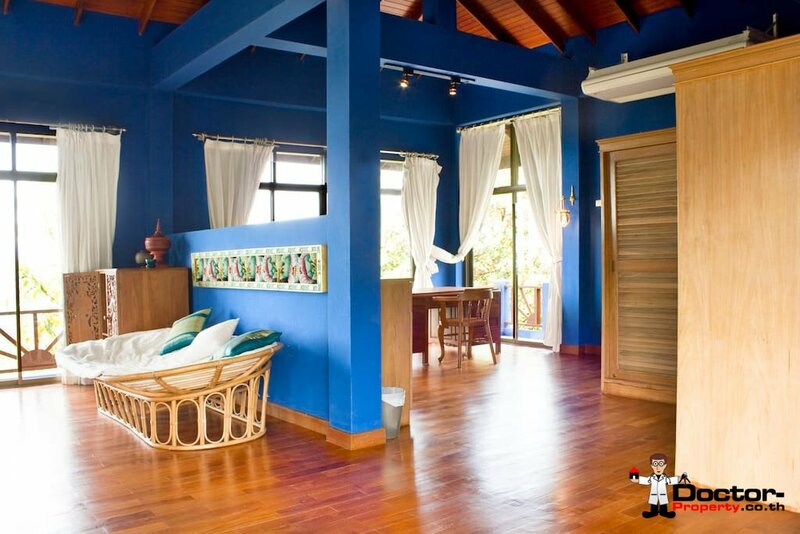 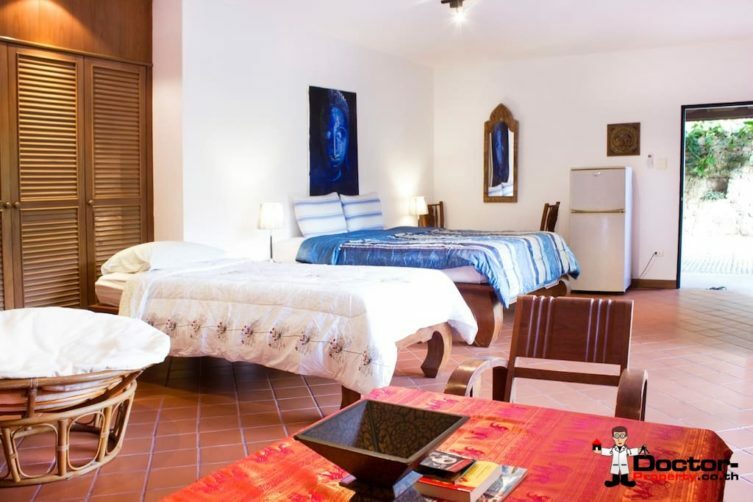 Upstairs you’ll find the bed­rooms which are very large and undoubt­ed­ly well fur­nished. 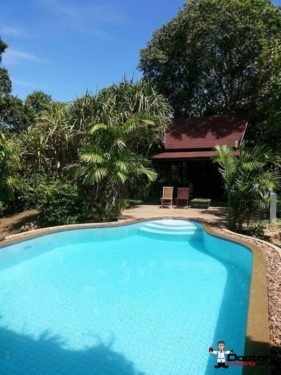 Out­side of the vil­la, res­i­dents are pre­sent­ed with a large pool and a thought­ful­ly designed Sala sur­round­ed by trees and nature. 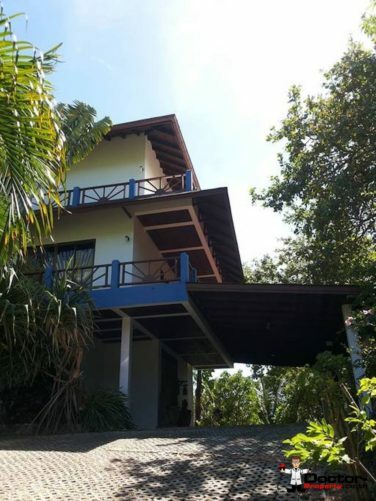 In addi­tion, the out­door area also offers great views of the sur­round­ing land­scape with a Seav­iew in the dis­tance. 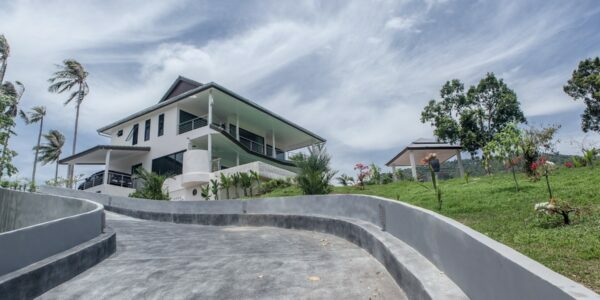 The com­mu­nal areas and infra­struc­ture of this project are main­tained on a year­ly fee basis by an agent who is elect­ed by the prop­er­ty own­ers in the vil­lage. 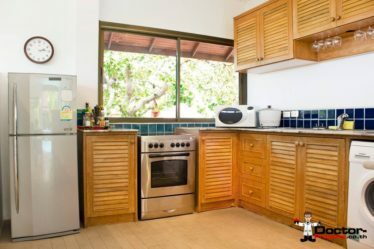 The agent at the vil­lage is respon­si­ble for all main­te­nance which involves the man­age­ment of util­i­ty bills (send­ing out annu­al bills) , col­lec­tion of pay­ments for elec­tric­i­ty usage, gen­er­al gar­den­ing in entrance way and main­te­nance of road­ways, util­i­ty sys­tems plus any emer­gency repairs. 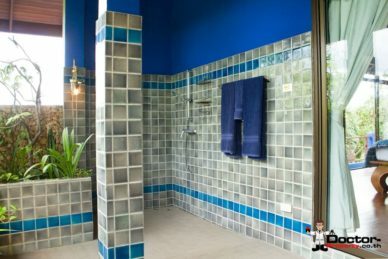 Rub­bish col­lec­tion and On-site Secu­ri­ty is also includ­ed in the main­te­nance fees. 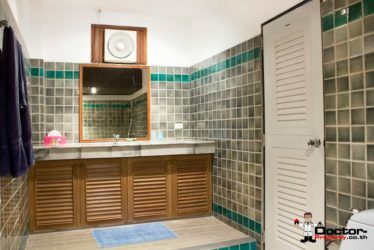 In Jan­u­ary of each year, project main­te­nance invoic­es along with water and elec­tric­i­ty invoic­es are issued to res­i­dents. 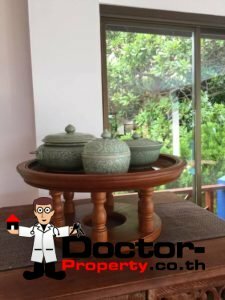 The main­te­nance amount is based on a fore­cast­ed bud­get and is pro­vid­ed in Novem­ber to own­ers which allows for any input or sug­ges­tions. 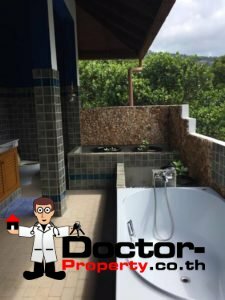 In addi­tion to a year­ly bud­get, own­ers con­tribute to a Reserve Fund that is made avail­able should any emer­gency repairs arise. 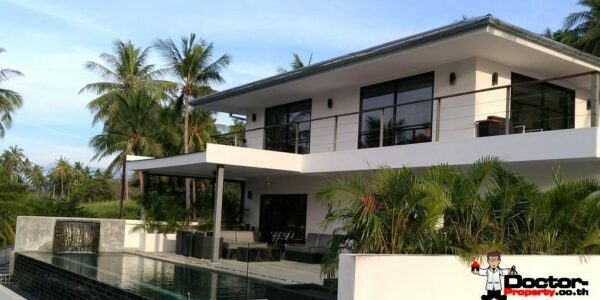 The total amount for main­te­nance fees are cal­cu­lat­ed by square meter for land. 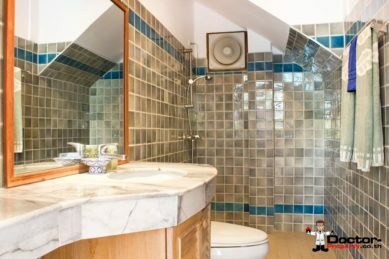 Should you have any ques­tions on this prop­er­ty, please don’t hes­i­tate to con­tact us today! 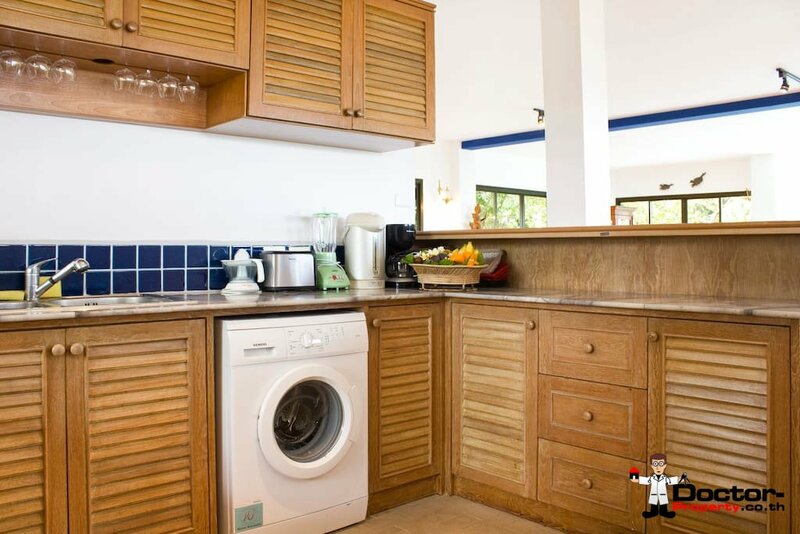 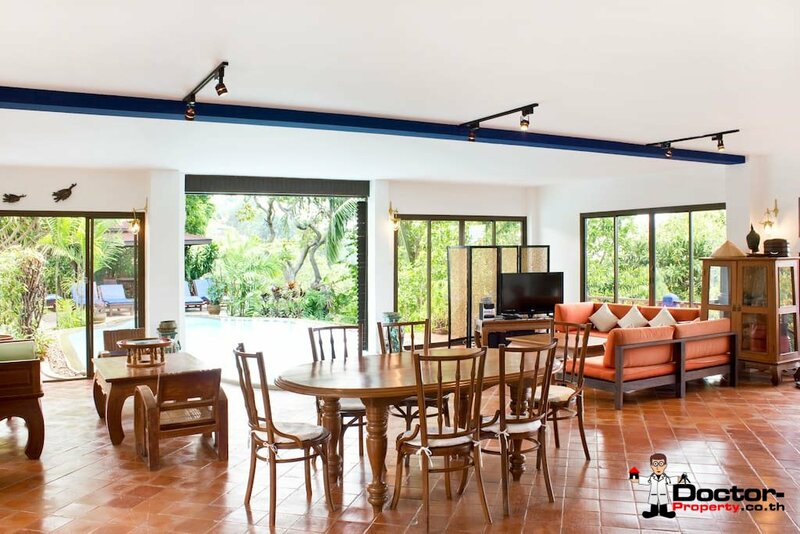 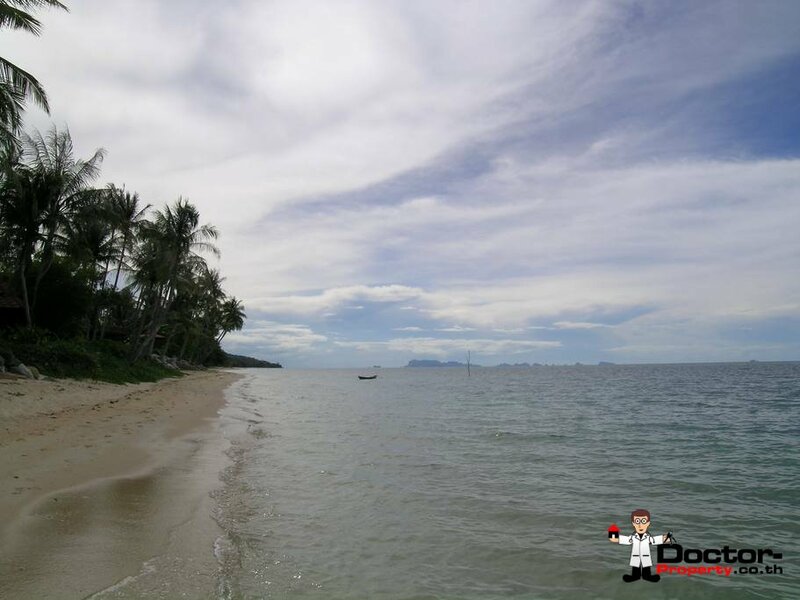 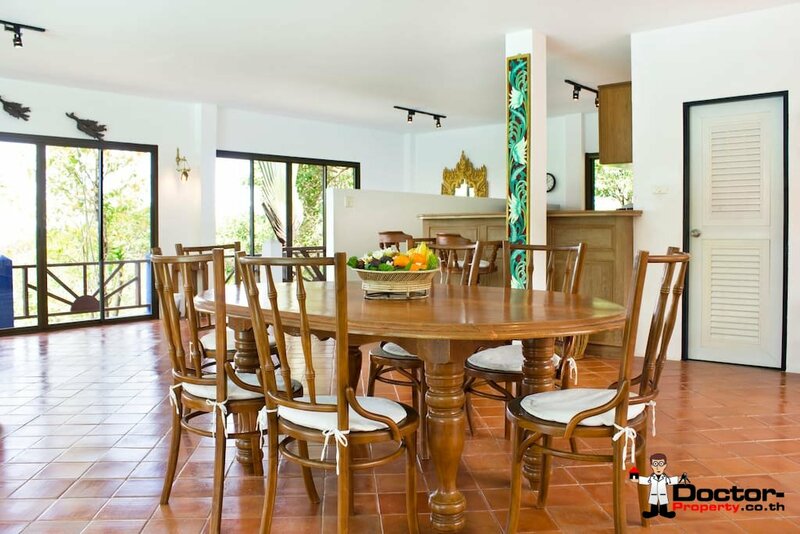 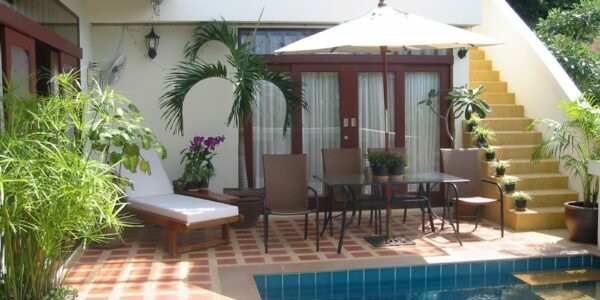 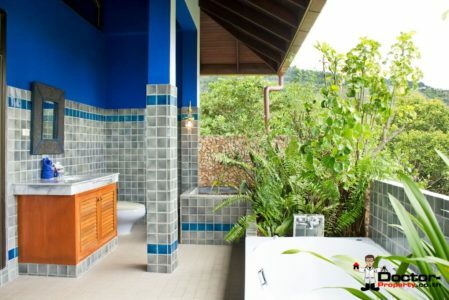 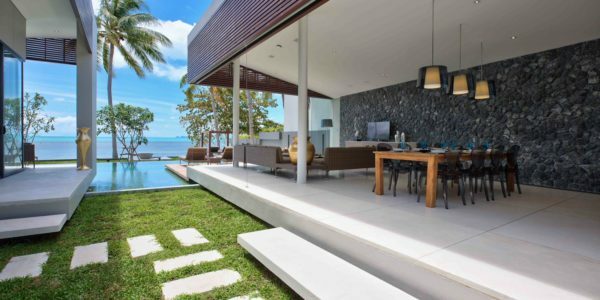 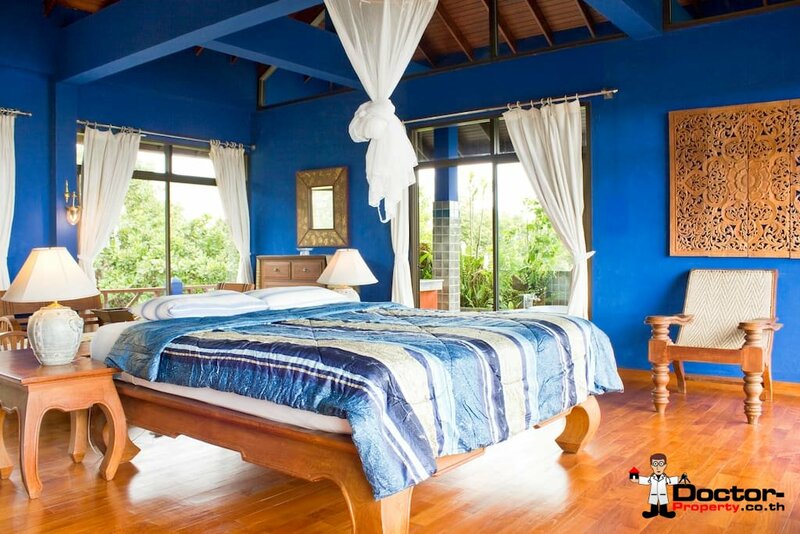 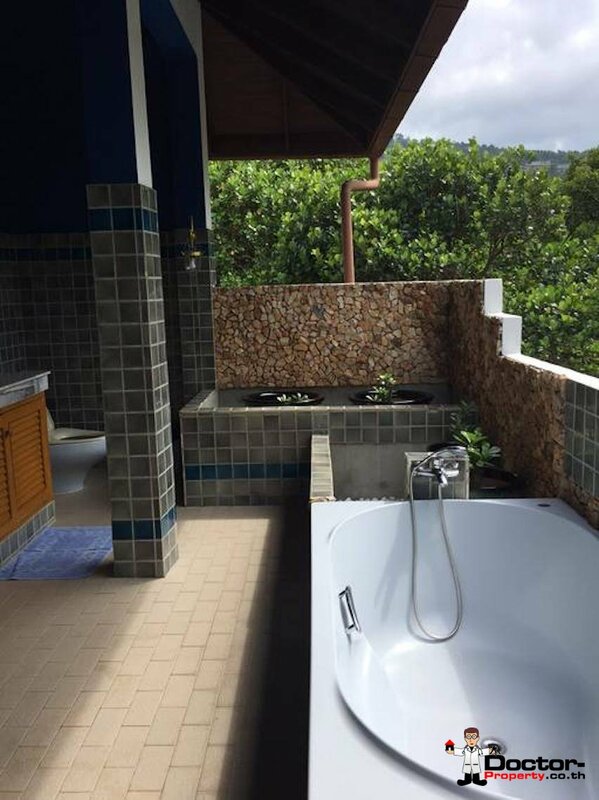 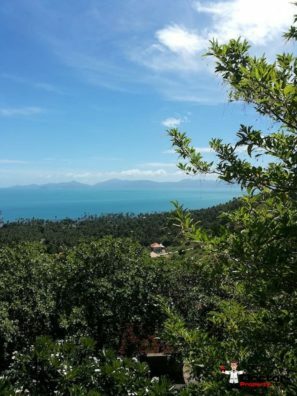 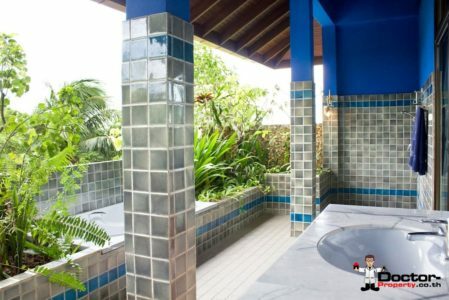 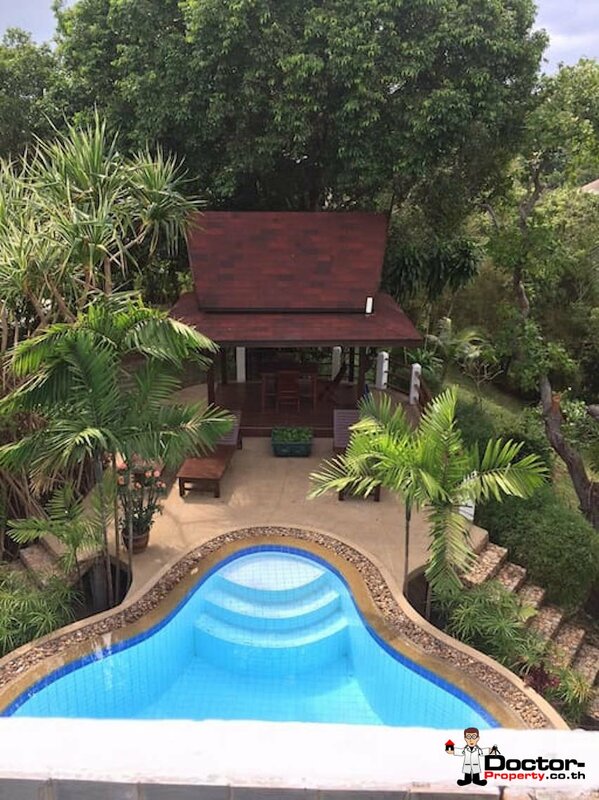 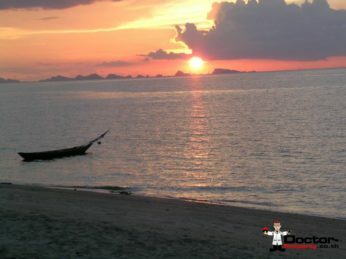 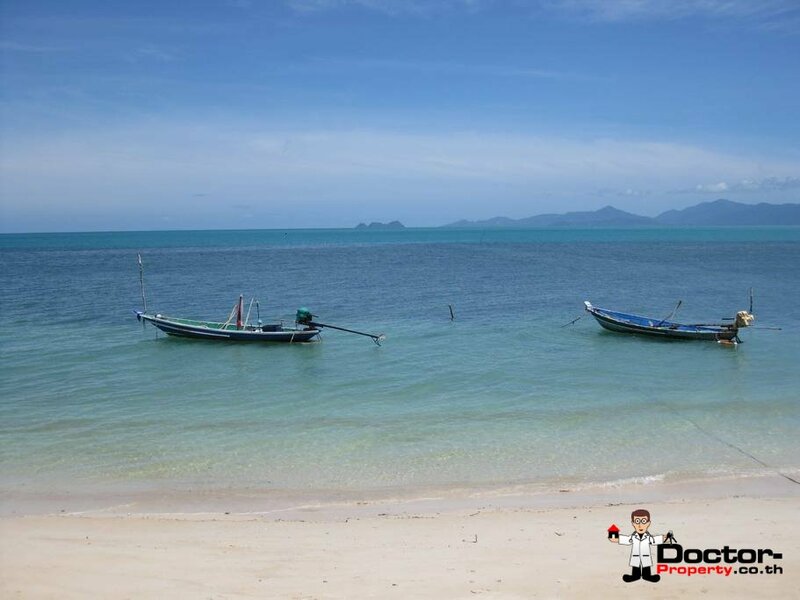 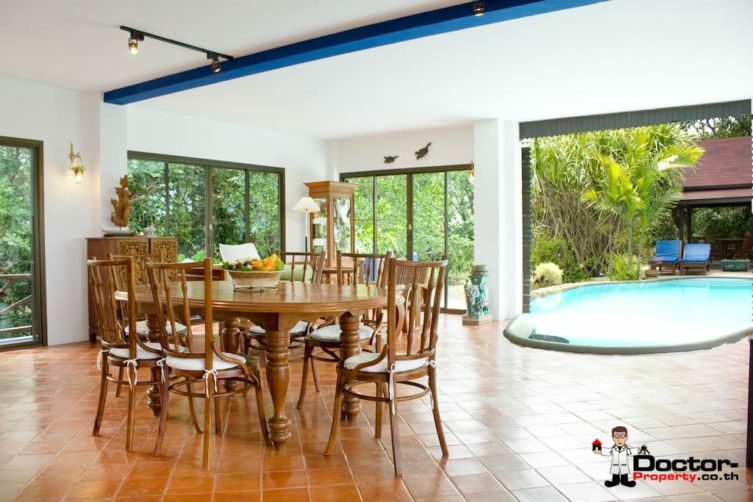 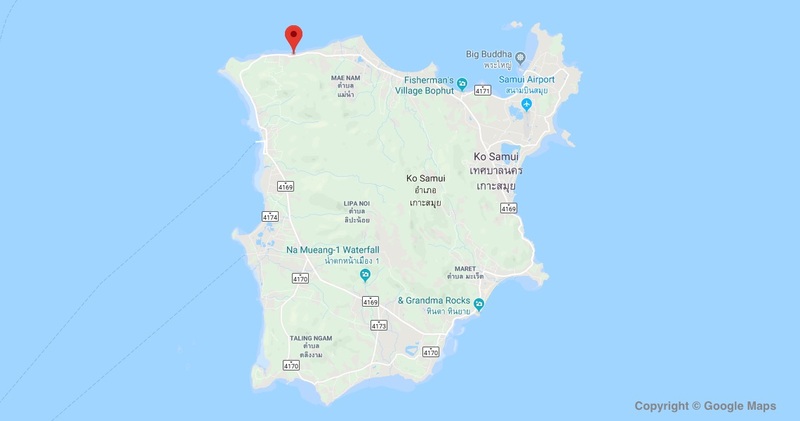 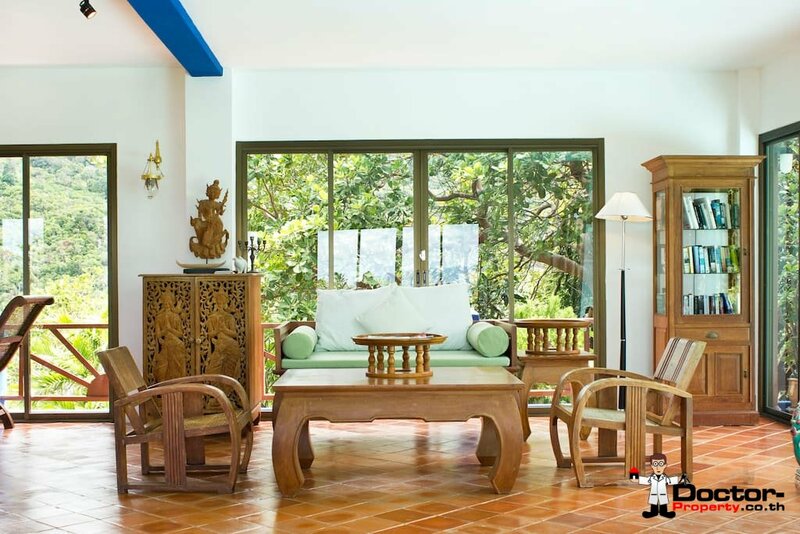 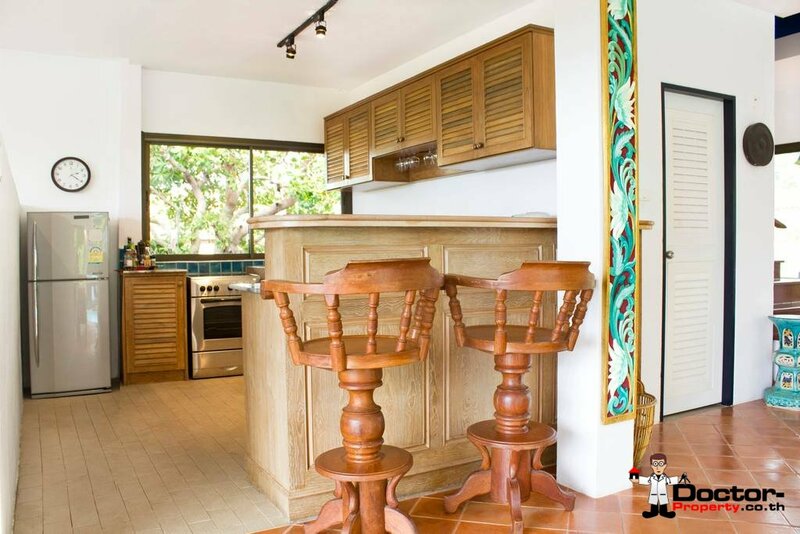 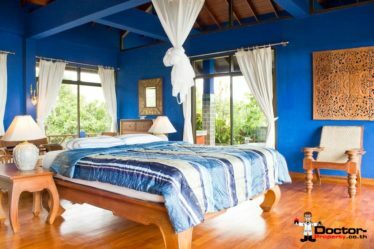 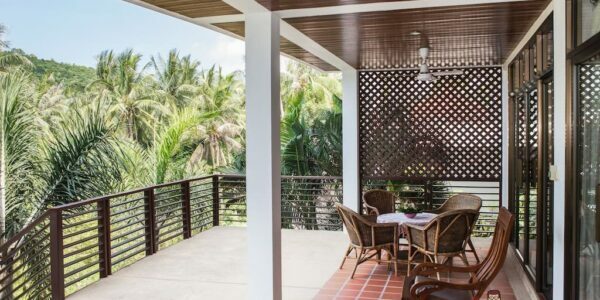 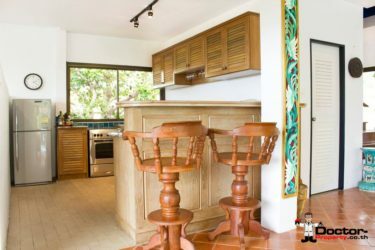 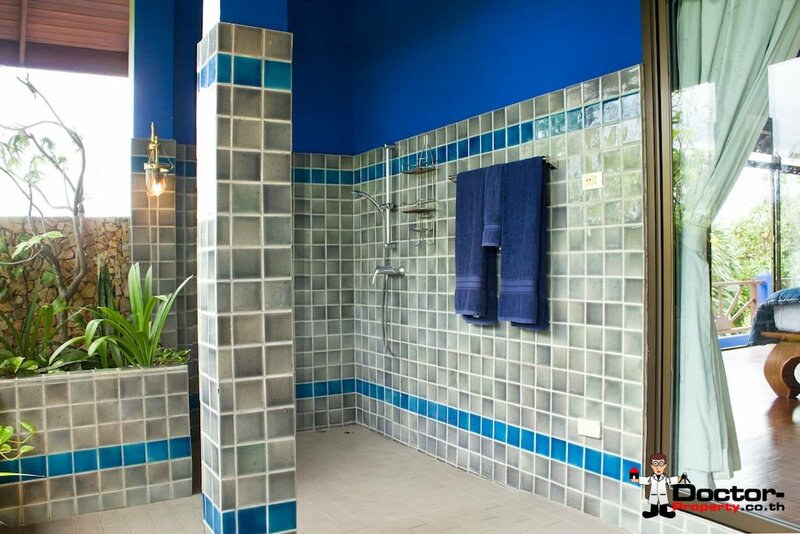 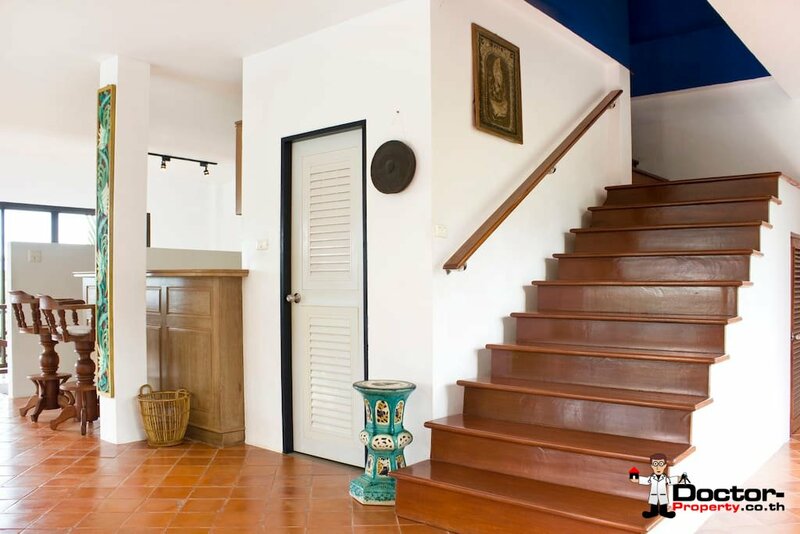 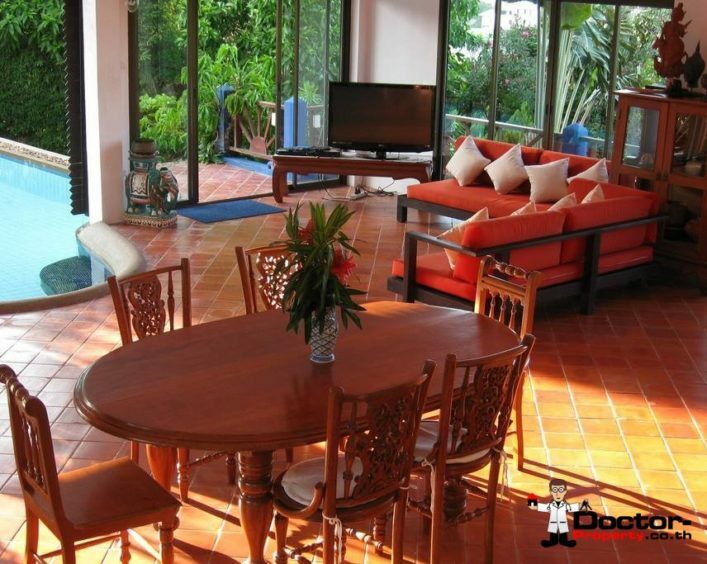 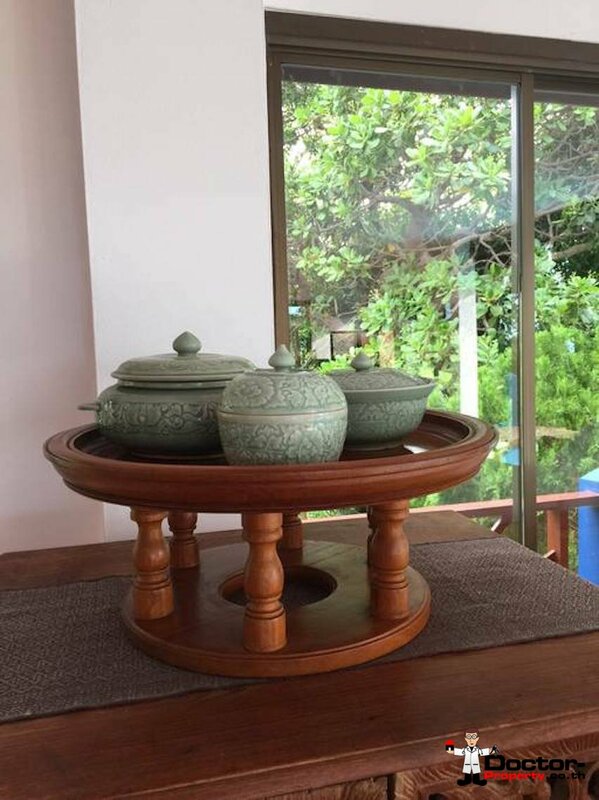 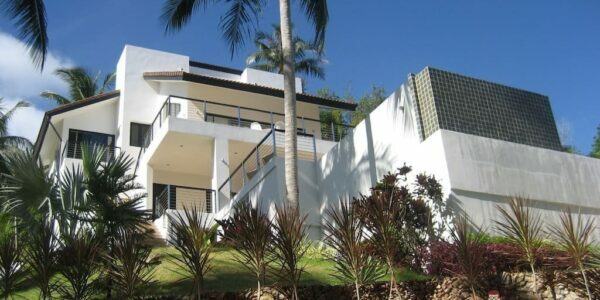 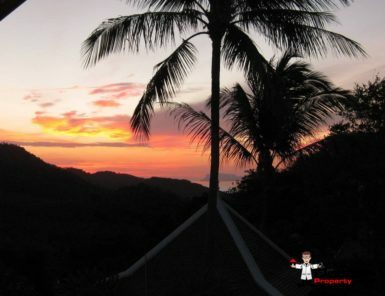 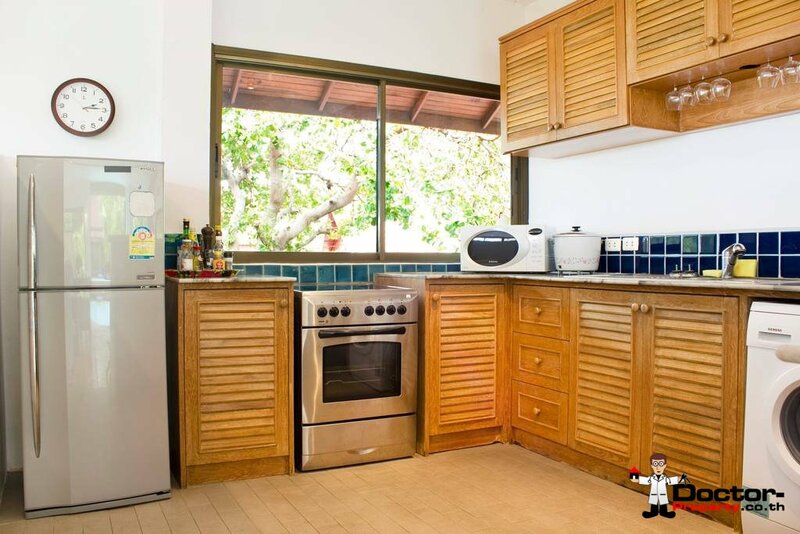 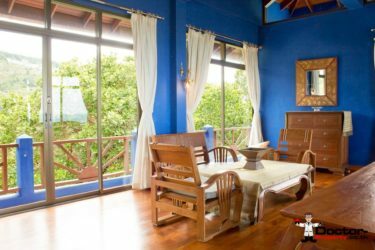 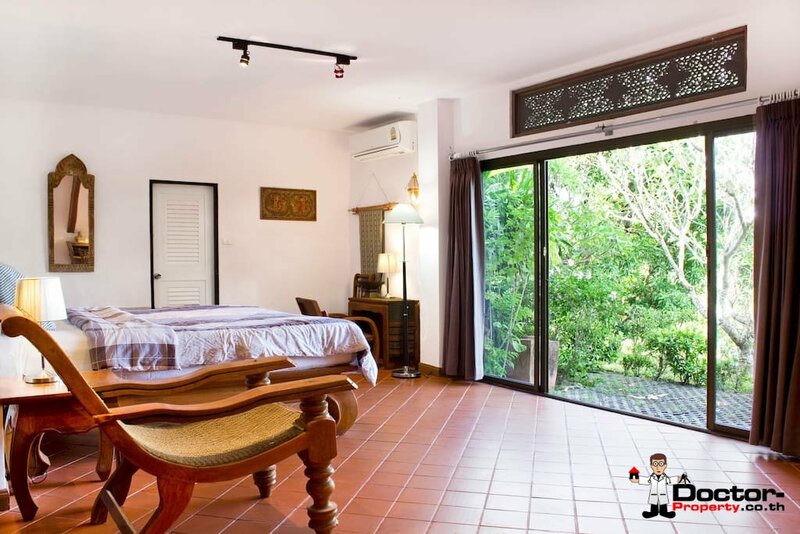 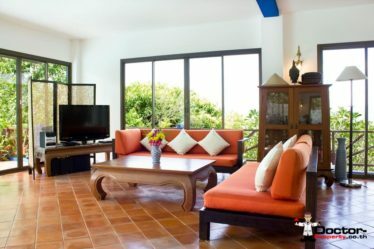 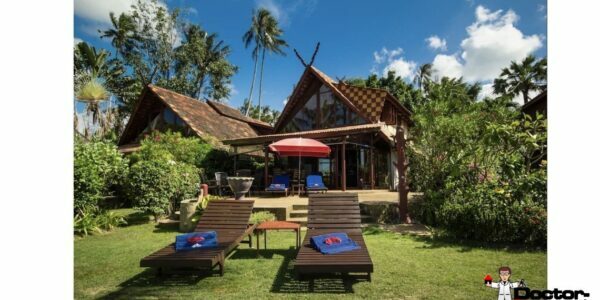 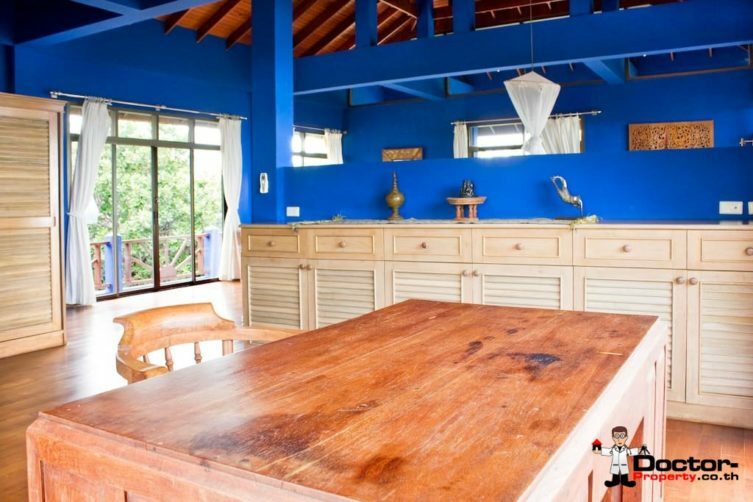 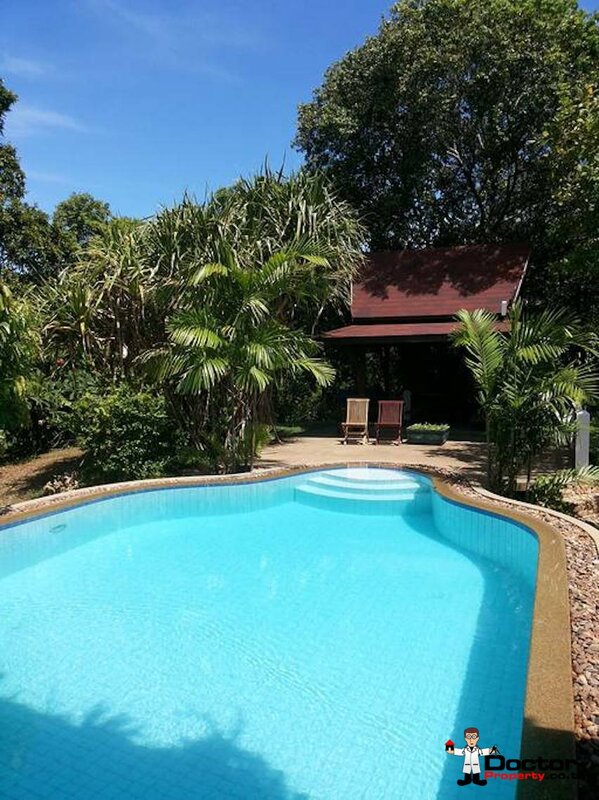 Characteristics: Koh Samui Properties for Sale, Buy Villa in Koh Samui, House for Sale Bang Por, Koh Samui, Real Estate in Thailand.